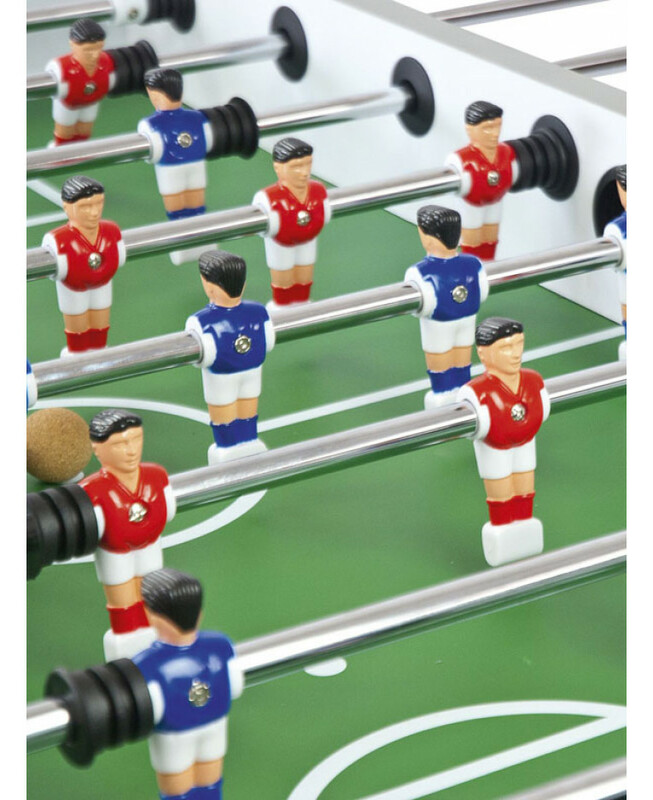 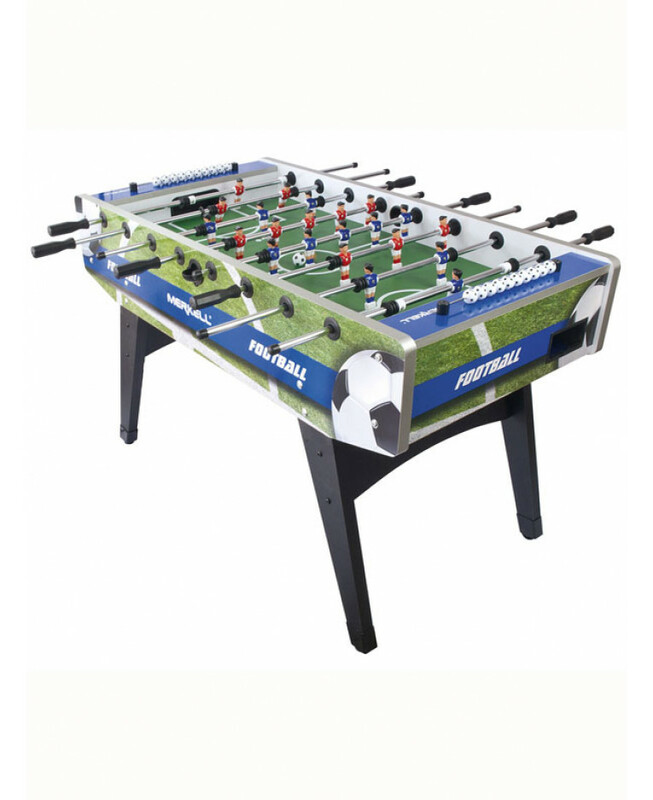 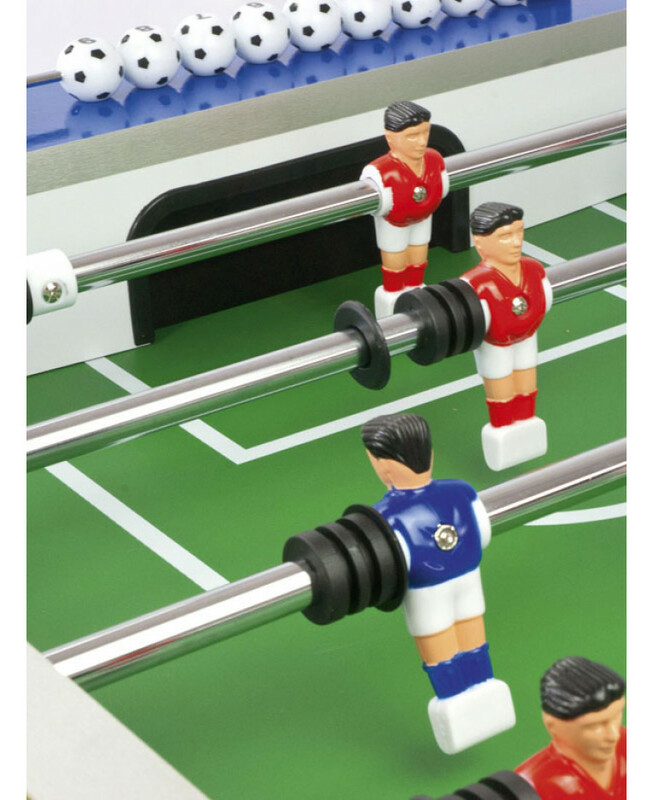 This traditional football table is great way for all the family to enjoy the beautiful game together. 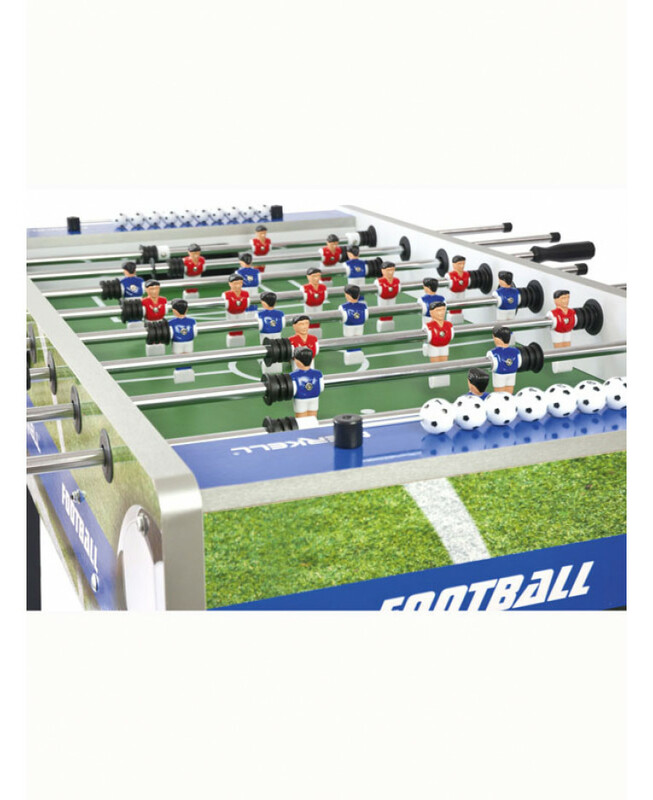 The strong construction provides stability whilst playing and ensures the life of the table. 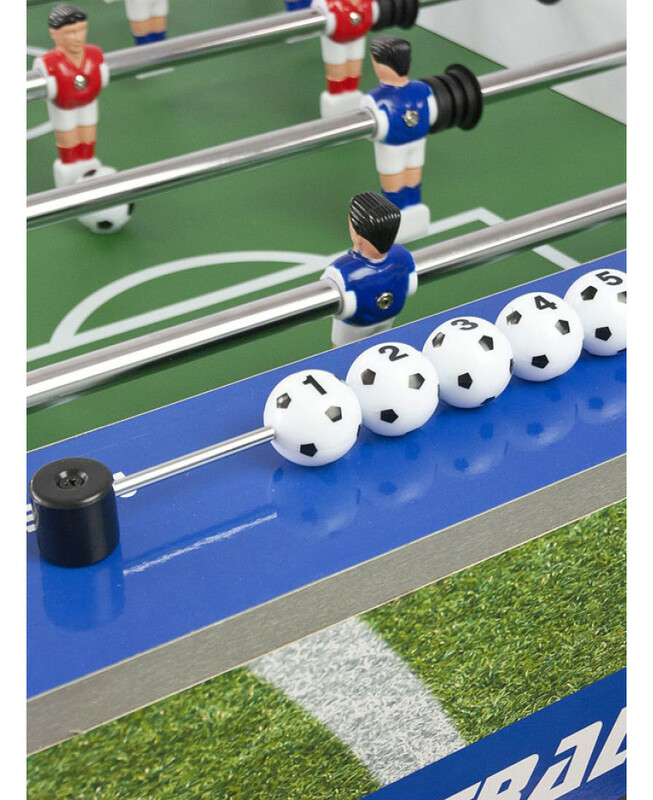 Rubber anti-slip handles ensure you won't miss a trick and the score counter stops any cheating! Easy and fast to assemble, this games table would be a great addition to an office or man cave as well as any family home.